Inner Mongolia is the largest grazing region of China. 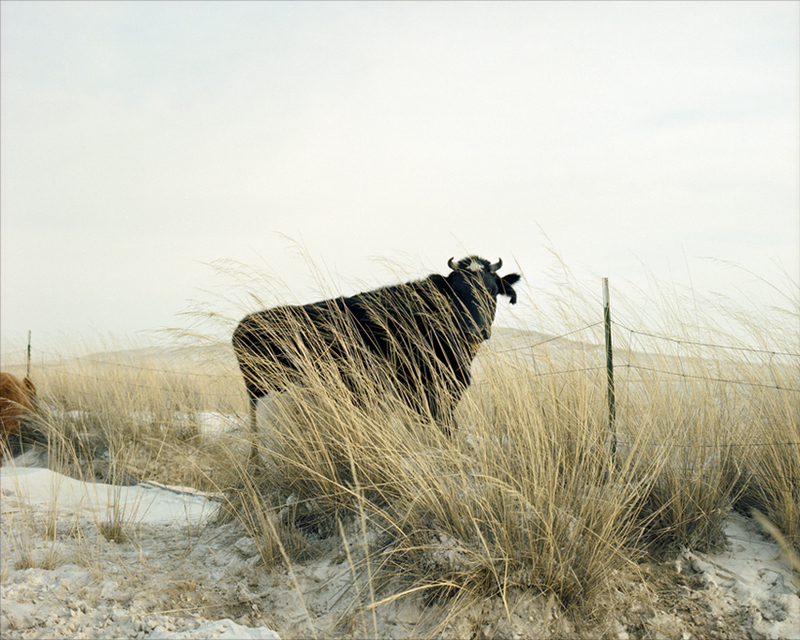 These photographs are of the people and their everyday lives in this borderland region where the traditional nomadic lifestyle has been influenced and impacted by modernisation. Herders no longer live in the yurts and young people choose fashionable wear over the traditional Mongolian dress. 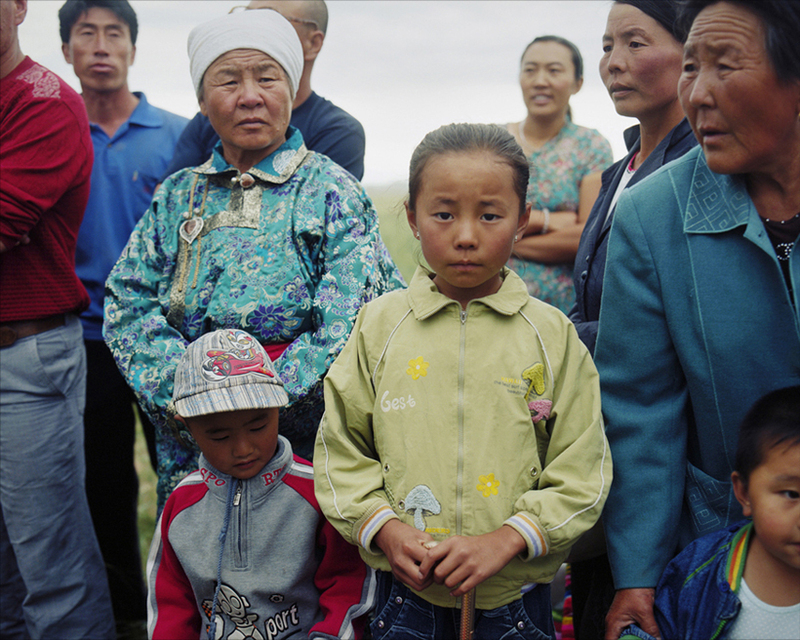 The photographer was born in Hohot, Inner Mongolia and his affection for his hometown was the reason for this project. 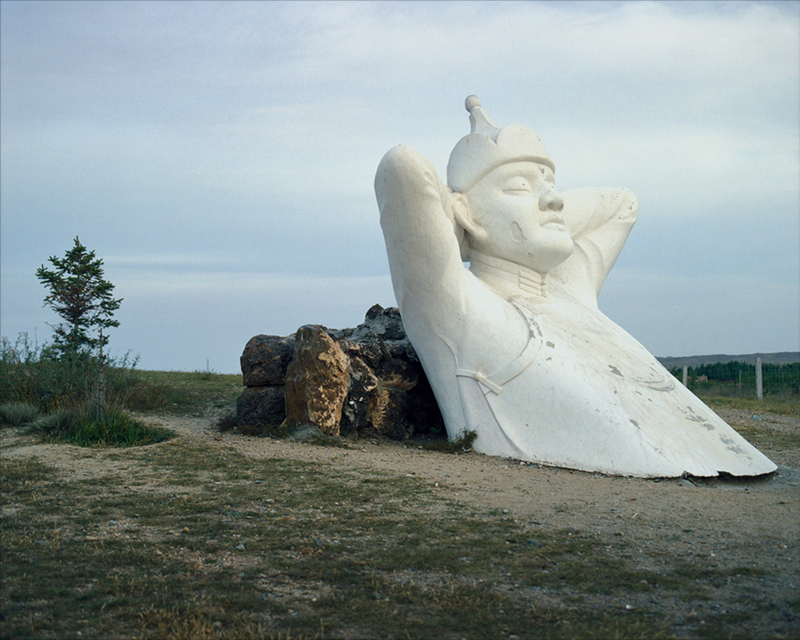 Li Wei, born 1976 in Hohot, Inner Mongolia, currently lives in Beijing. He graduated from the Communication University of China in 2001. His work has been included more than once in the China Pingyao International Photography Festival. He has also participated in photography festivals such as The 5th Lianzhou International Photo Festival, Lianzhou,China and the Angkor Photography Festival, Siem Reap, Cambodia.